Oh Wow...this is sublime. Beautiful, Jessica! Oh wow....this is sublime. Beautiful work, Jessica! 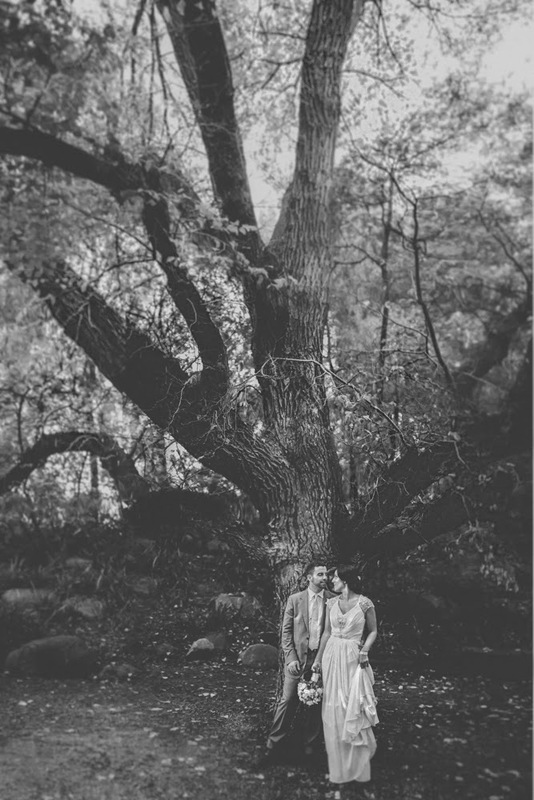 Lovely classical atmosphere in this black and white photograph of the beautiful pair. Jessica, is that an oak tree? If so kudos, the oak is the classic symbol of longevity and strength.